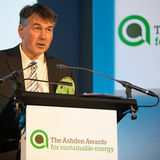 Ashden is a charity with a mission to help accelerate the transition to a low-carbon world through increasing the take-up of sustainable energy. Through our annual Awards Ceremony we recognise and reward the most innovative sustainable energy pioneers in the UK and developing world. Through our programmes we help our winners scale up and spread their best practice so others can learn from them. The Ashden Sustainable School Awards, set up in 2005, has been given to schools in the UK that demonstrate best practice in energy use reduction and renewable energy production. Schools that complete the LESS CO2 programme become an Accredited LESS CO2 School. I run the Ashden school programme. This means I work with our school mentors, partners and funders to ensure the LESS CO2 programme thrives. When I'm not at work you'll find me... mostly running around after my three young boys. We are a very outdoor family and all enjoy camping and playing sports. I organise the workshops that are part of our LESS CO2 programme, liaising with our school mentors and the participating schools. When I'm not at work you'll find me at home reading and watching films. And at the weekends, we visit art galleries and exhibitions in London and explore the surrounding areas. 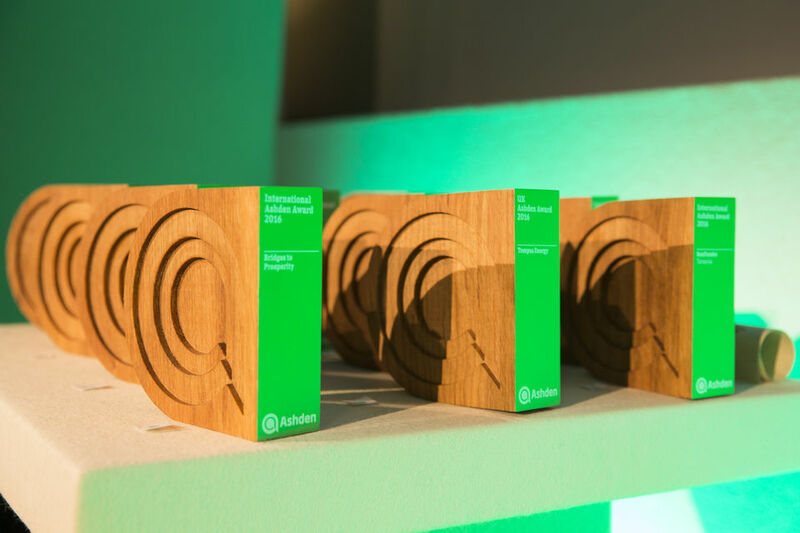 As Ashden’s Founder Director I oversee all aspects of our work, from setting our strategic direction to getting involved in the judging process for the Ashden Awards as well as overseeing our programme work including LESS CO2. When I'm not at work you'll find me... walking in beautiful landscapes and spending time with my family. I oversee all of Ashden's communications, making sure we communicate and promote our work to a wide audience – from our branding, PR and online presence to our events. When I'm not at work you'll find me... spending time with my daughter, reading (I’m a member of two book clubs!) and walking in Kew Gardens. As part of the communications team, I’m involved with everything from managing the Ashden winners' PR, looking after our social media channels and maintaining the Ashden and LESS CO2 website. When I'm not at work you'll find me... cooking, going back to Dorset and going to see live music. 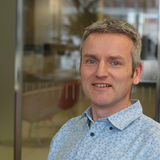 Stephen has a broad knowledge of environmental issues and has been working in education for the past 16 years advising on sustainability and energy management. His school, Ringmer Academy, was the first secondary school to win an Ashden Award and is recognised as a national leader in sustainability. Stephen was a Mentor on the first LESS CO2 course and has continued in the role throughout the South East. After graduating as a Chemical Engineer, Keith became a teacher of Physics. During his time in schools he realised the massive amount of energy being wasted and decided to do something about it. Within his own school the import of gas and electricity have fallen by 70% through better management alongside the deployment of solar panels, a wind turbine and biomass heating. Paula is a teacher with years of experience as a deputy and as an acting head. 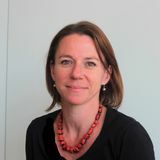 She now works as an education advisor, author and mentor specialising in sustainability, curriculum development and geography. Current consultancies include LESS CO2, the British Council’s Core Skills programme and BBC’s CBeebies. 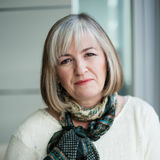 Paula recently co – authored ‘Teaching Primary Geography’ with Stephen Scoffham for Bloomsbury Books. 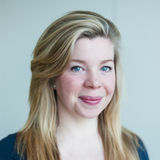 Ann-Marie has been a teacher for 17 years and is currently an Early Years Teacher at South Farnborough Infant School. The school has held the Eco Schools Green Flag for over 6 years. She joined the Ashden schools programme in 2010 as a participant school in the first LESS CO2 cluster. 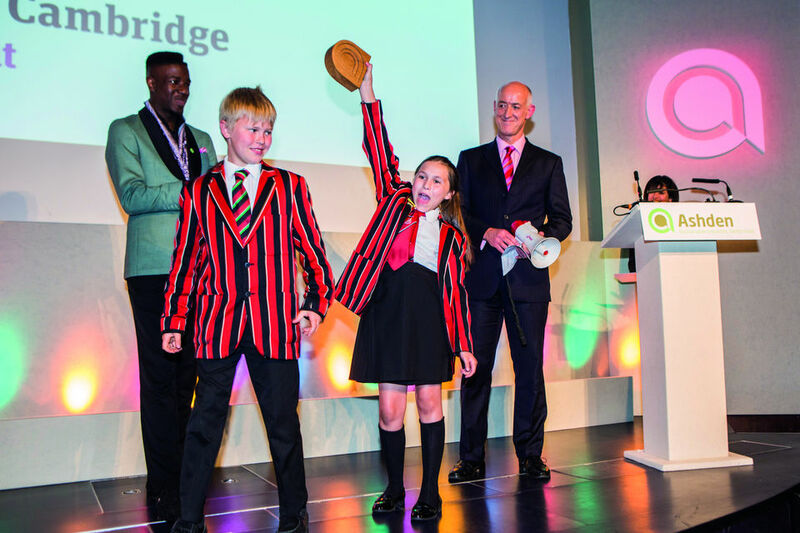 Her school went from strength to strength and in 2013 they won an Ashden School Award. After a 20-year IT career Richard completed a Masters in ‘Environmental and Energy Studies’ at the Centre for Alternative Technology, focusing on the effectiveness of the Eco-Schools sustainability programme in tackling energy. 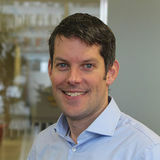 He is Director of School Energy Efficiency CIC and has done over 60 energy audits with schools and engaged with thousands of students about energy. He is also a STEM Ambassador. 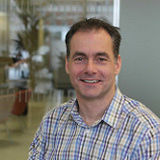 James has worked in education for over 20 years; for the past seven as an education consultant and Director of School Energy Efficiency. He has motivated and inspired over 50,000 students, and led 150 students on Erasmus+ funded trips in Germany, where they studied ‘The Rational Use of Renewable Energy’. He has been part of three Antarctic Expeditions with the 2041 team, and is now a Climate Reality Leader. 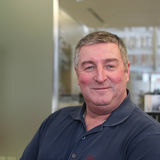 Nigel is an Estate Manager looking after Sir George Monoux Sixth Form College in North East London. He has a strong military background and is qualified at MSc level in facilities management. He is experienced in providing low energy projects in a building environment where funding is constantly reducing. He has a very hands on approach in driving sustainability in education and his college was an Ashden Award winner in 2014. Henry Greenwood is a Maths teacher, who while at Kingsmead School in Enfield assembled a group of enthusiastic students, and embarked on an energy saving campaign that saved their school over £35,000 in 3 years, got the school recycling, created a vegetable garden, and various other projects for which they were awarded an Eco-Schools Green Flag. 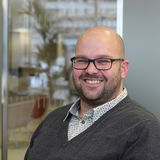 In 2015, he left full-time teaching to set up Green Schools Project, a social enterprise that helps schools to set up a student-led environmental programme. 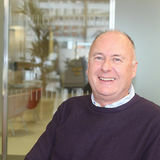 Paul has been the Head Teacher at Thornhill Primary School, Cardiff, since 2011. At Thornhill, the drive to become as eco-friendly and energy efficient as possible has involved the children every step of the way and has seen a reduction in the electrical consumption of almost 40% in the last 3 years. Paul is a Welsh speaker born and brought up in Cardiff, and is a passionate advocate for sustainability in local schools. 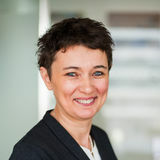 Elizabeth Berry has been the Deputy Headteacher at Thornhill Primary School, Cardiff, since 2015. 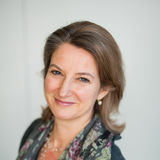 Since taking up her role, Elizabeth has been involved in further developing opportunities for children, particularly those related to sustainability. Elizabeth is currently working with fourteen eco groups and schools from across South Wales on an iCANS Eco Challenge with the National Museum of Wales. She believes that this work will help to raise the profile of eco issues across the city. Vikki is a freelance education consultant based in York, previously a deputy head teacher and an Advanced Skills Teacher for Sustainability. Vikki is co-founder of Energy Heroes, an innovative teaching and learning resource designed to improve Numeracy and Science skills through an exploration of local data associated with Energy and Climate Change. 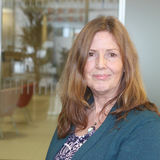 Vikki also works internationally as an associate of the Curriculum Foundation. 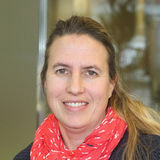 Kate has background in renewable energy and low carbon consultancy with a particular interest in assisting and engaging communities to reduce their energy consumption. Kate has co-founded an energy education programme for use within primary schools. This sets out to enable pupils to understand more about energy, where it comes from, how we use it and the relationship our energy use has with climate change. We could not deliver this ground-breaking programme to schools for free without support from our supporters and partners who make this all possible. Bank of America Merrill Lynch is a founding partner of Ashden’s LESS CO2 programme. The company's support is enabling Ashden to provide schools across the country with the help they need to save energy and become more sustainable. The Mark Leonard Trust is pleased to support this programme helping schools save money and reduce their carbon emissions. Salix Finance Ltd. provides interest-free Government funding to the public sector to improve their energy efficiency, reduce carbon emissions and lower energy bills. WWF are the world’s leading independent conservation organisation. They're determined to ensure that people and nature can thrive together, for generations to come. WE Schools provides free educational resources for teachers and a range of learning opportunities for students — including a full calendar of action campaign ideas. Modeshift aims to secure increased levels of safe, active and sustainable travel in educational establishments, businesses and communities thereby engendering widespread travel behaviour change in the long term. Ibex Earth is a not for profit organisation established to instigate long-term, sustainable change for our planet's remarkable diversity of life. The Sustainable Schools Alliance aims to provide a clear and compelling offer of support to all schools in the country, and help them to put sustainability at the heart of what they do. SEEd supports and enables educators and young people to place sustainability at the heart of their work and learning. The World Class Schools Quality Mark is the new standard in education for schools who have moved beyond outstanding. World Class Students have the skills and dispositions to succeed in the global environment of the 21st century. RE:FIT London helps a range of organisations, including schools and other educational establishments and cultural and heritage organisations to implement retrofit projects. The programme reduces carbon emissions and large energy savings for the public sector. Where school have no or little funds available, the solar panels are paid for and owned by a Community Benefit Society that raises money from the local community and socially minded investors.